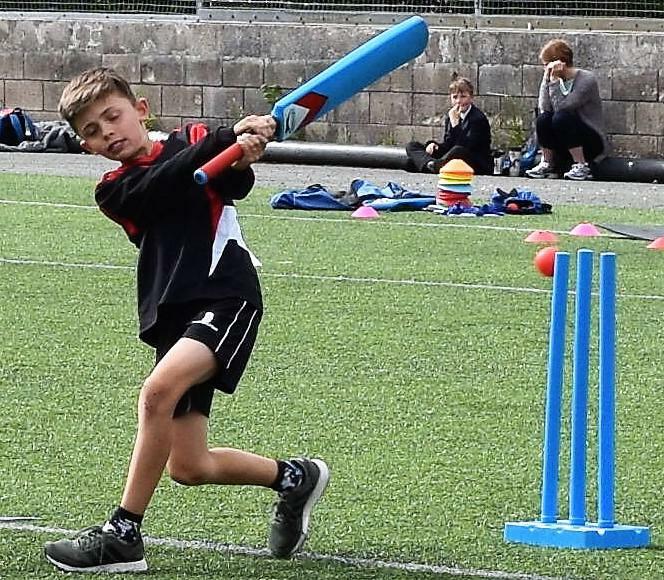 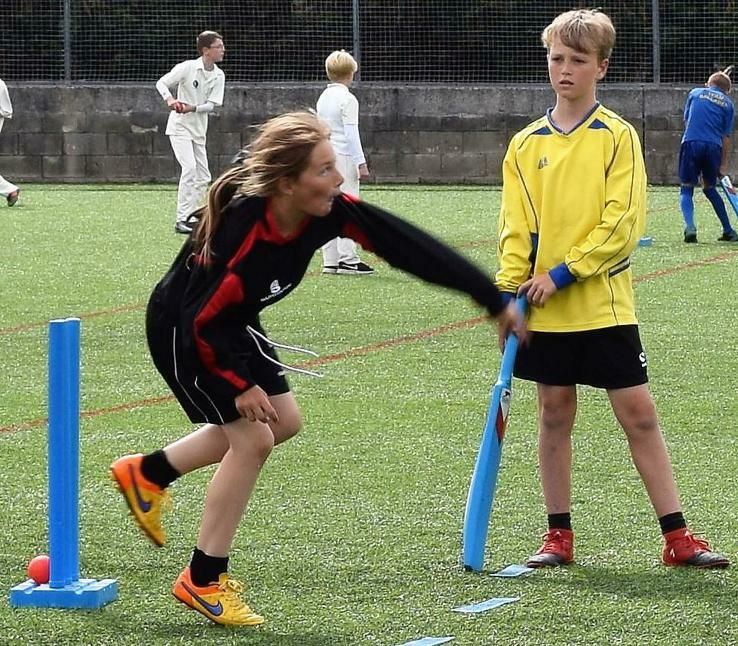 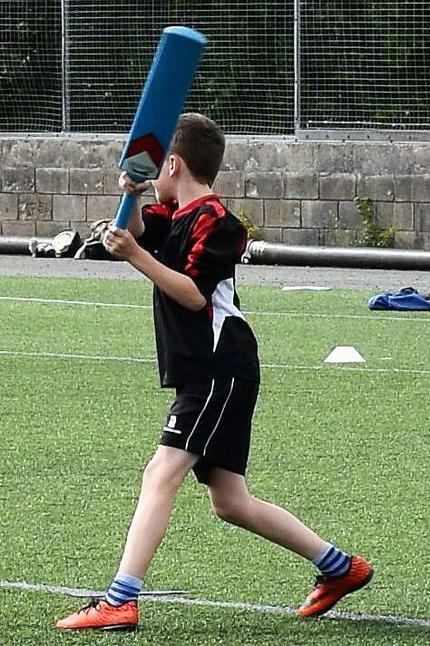 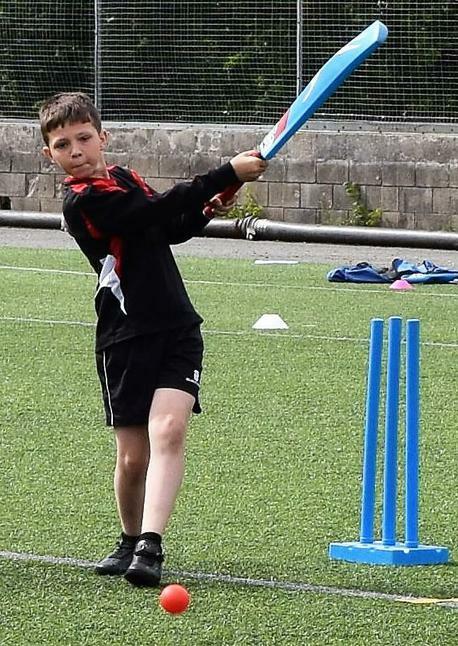 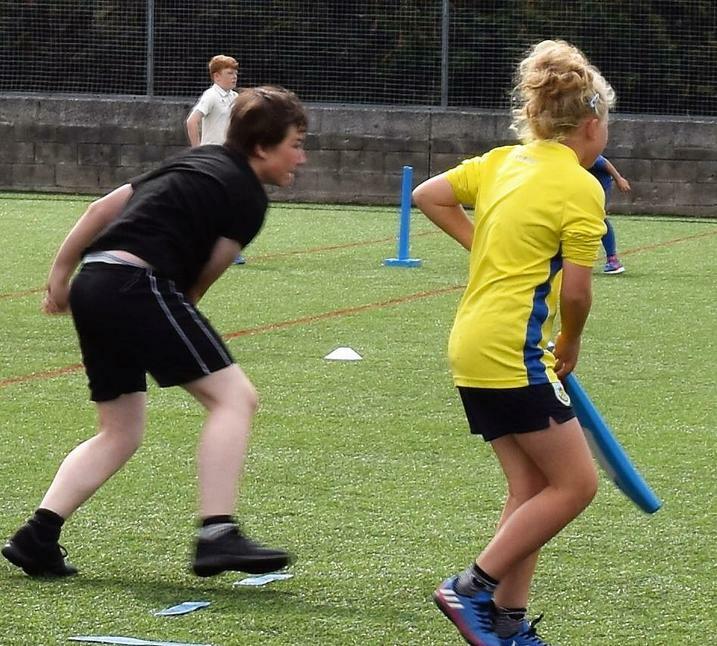 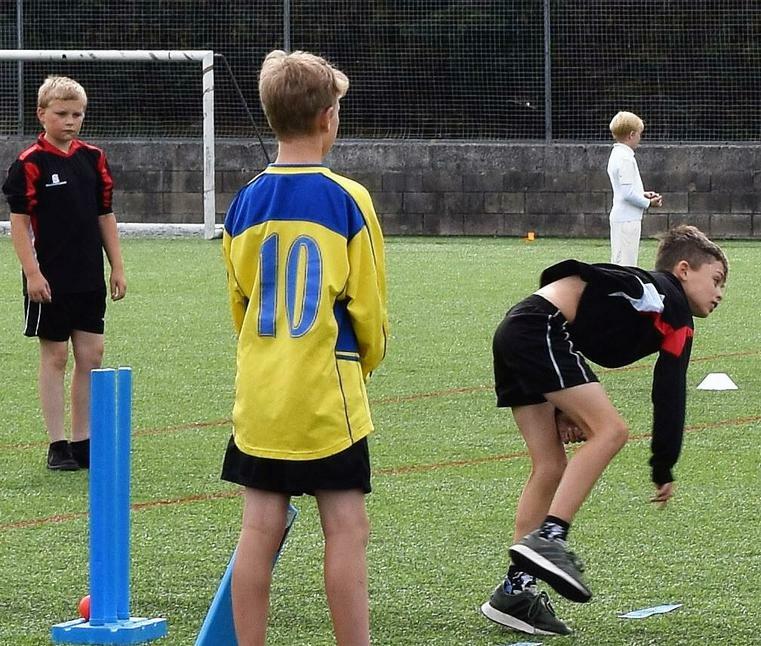 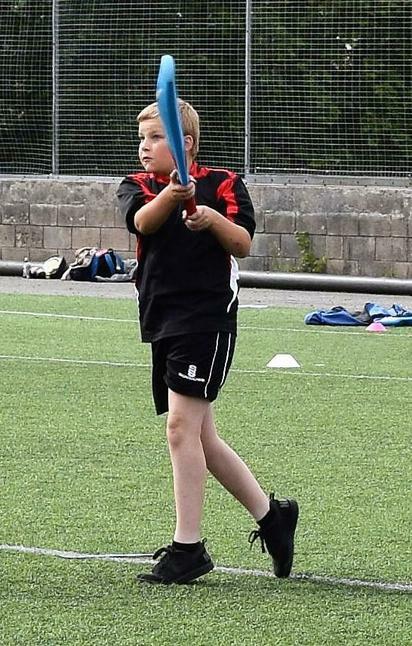 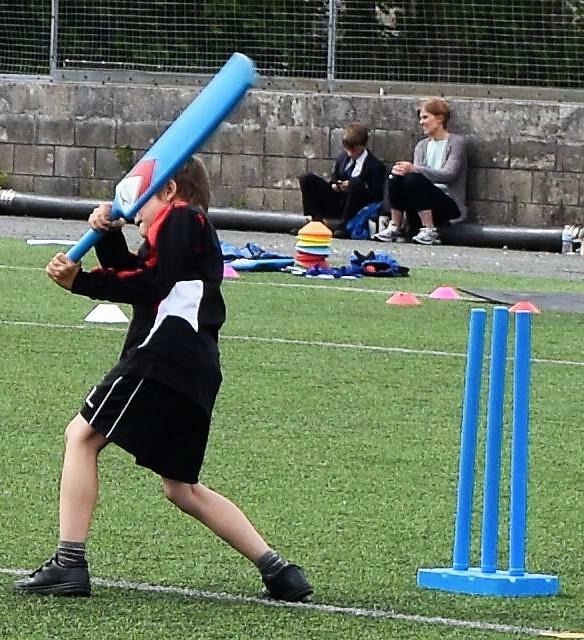 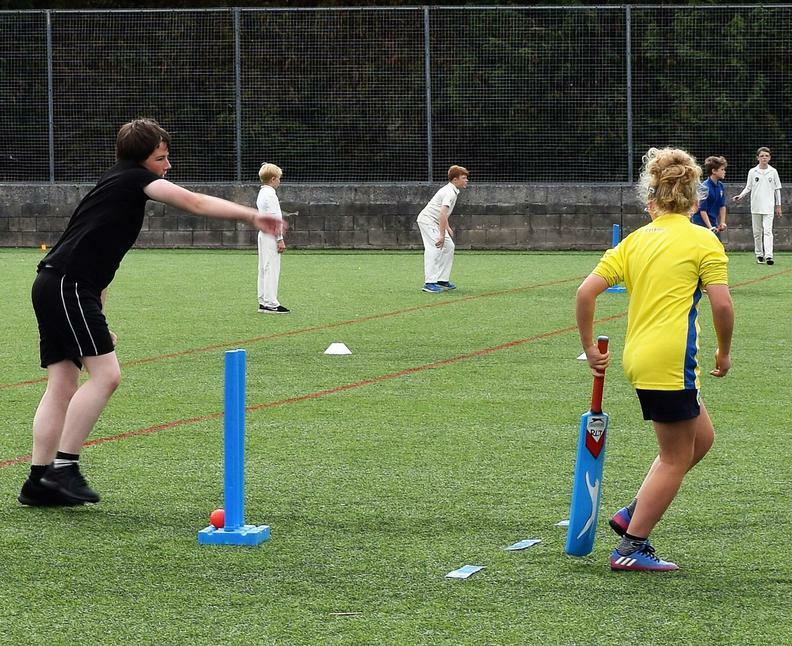 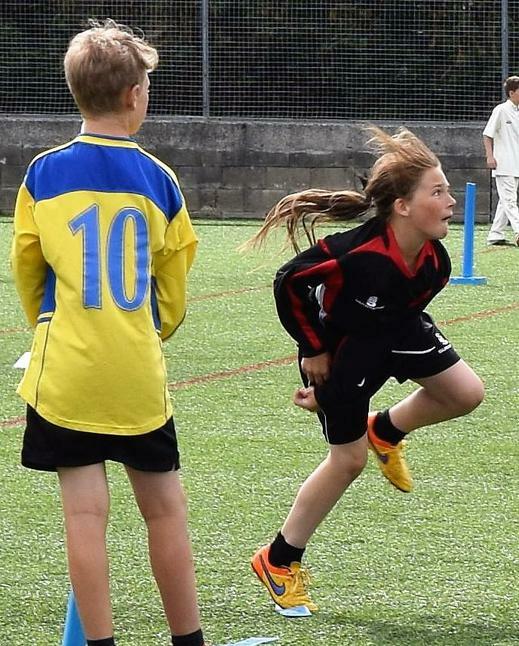 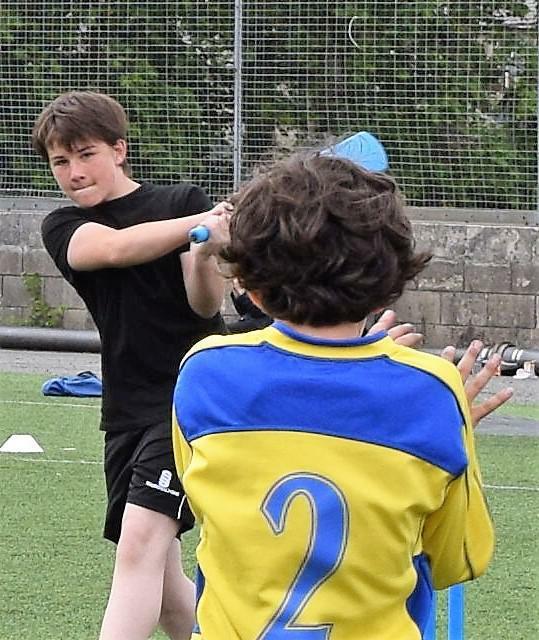 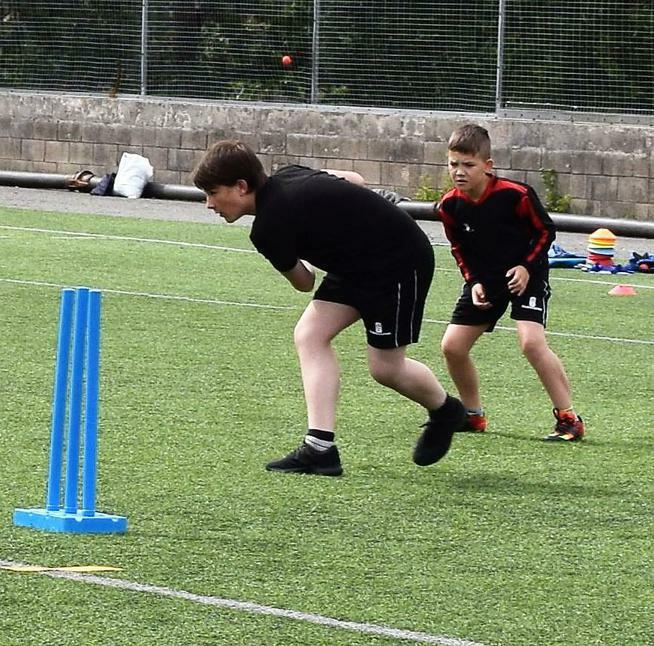 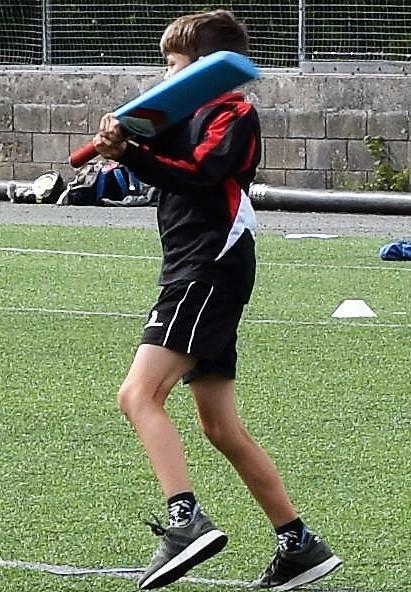 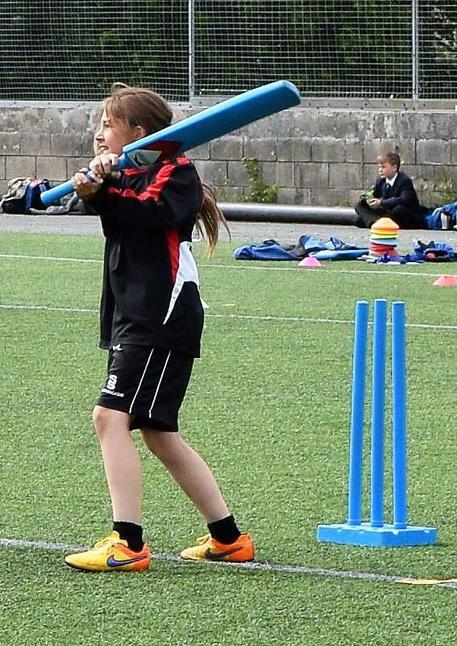 Our Year 6 Cricket Team played at Fearns High School for the Finals Day of the Rossendale School Games Level 2 Cricket Tournament. 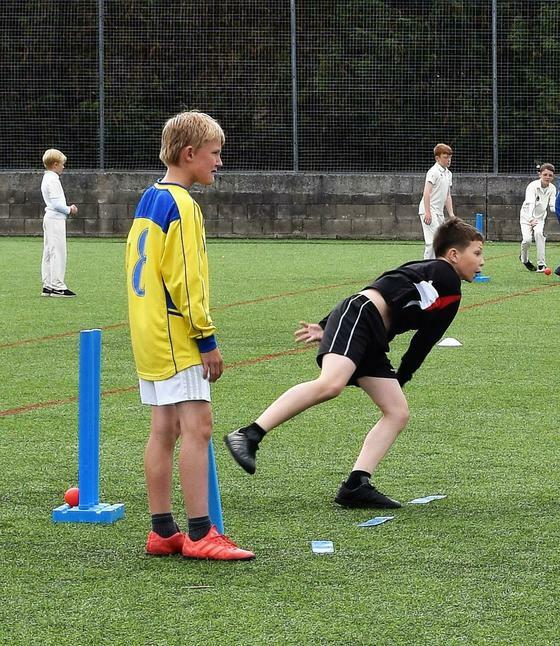 The competition was fierce with some superb skills from all teams. 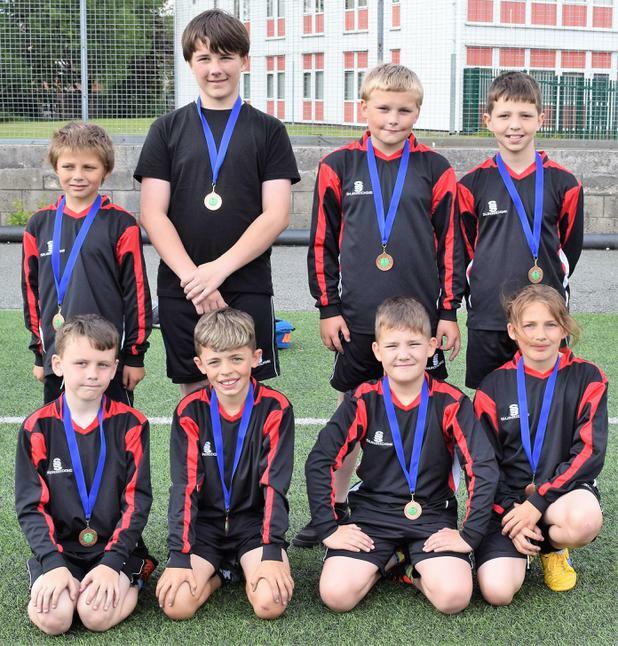 We lost to St. Pauls in the first game and beat Balladen in our second game to finish 3rd overall. 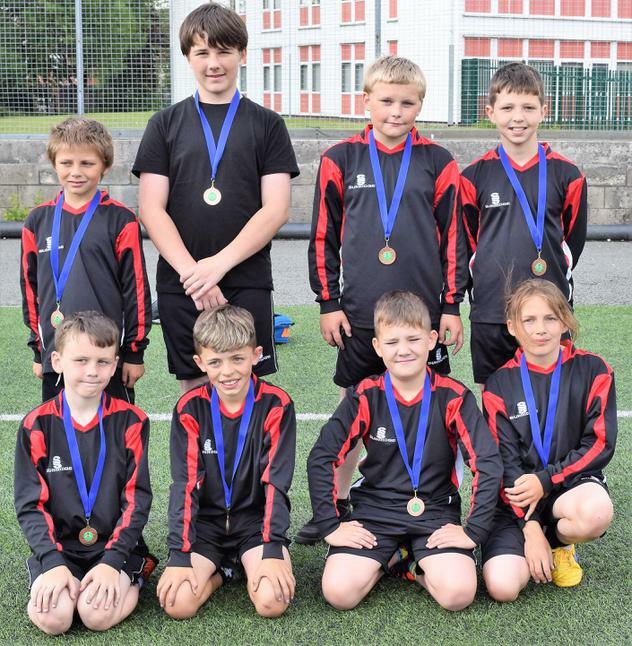 Well done to Hayden Bingham, Josh Milnes, Joe Corless, Abriella Bingham, Callum Bingham, Dylan Munday, Harvey Mullins and Kaid Ticehurst (Captain).